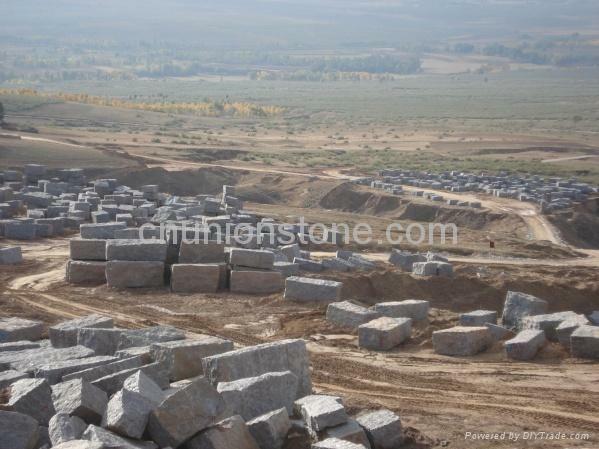 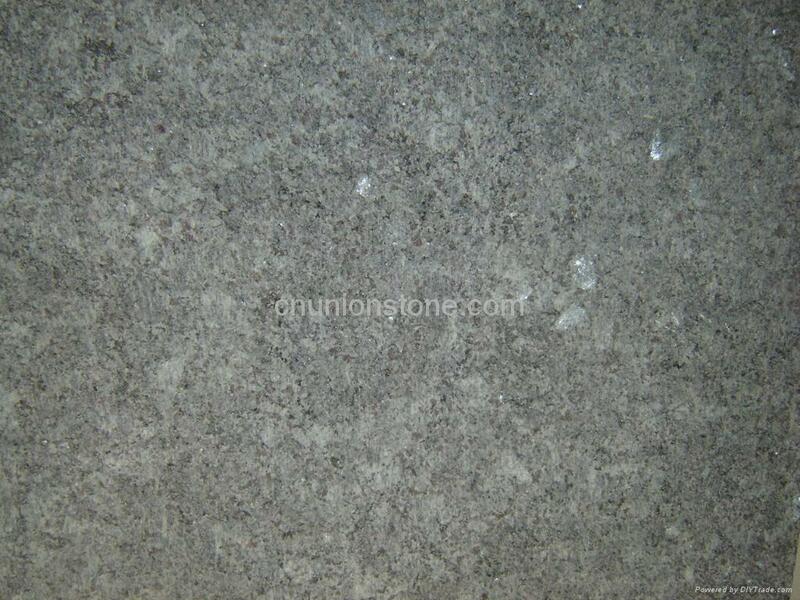 Purple Blue Diamond granite, new quarry with abound quantity available. 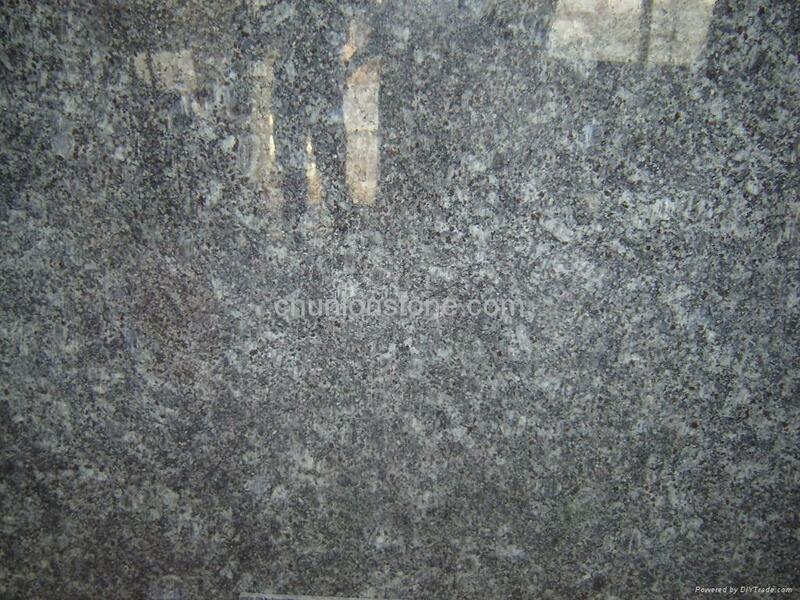 This granite available in granite tiles, granite slabs, countertop, vanitytop, sink, vessel, monument, headstone, stair, step, window sill, wall cladding, etc. 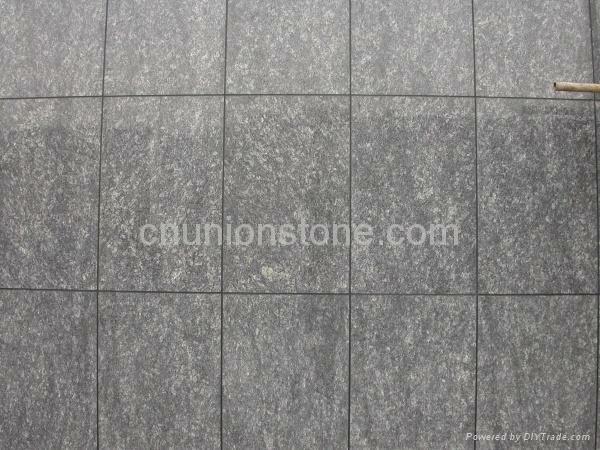 Granite surface can be polished, flamed, honed, etc.